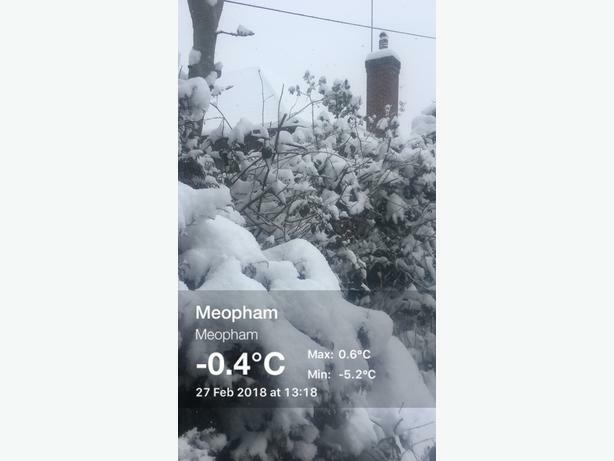 Meopham Weather Diary E-zine. The first ever edition - Issue 1, March 2018. 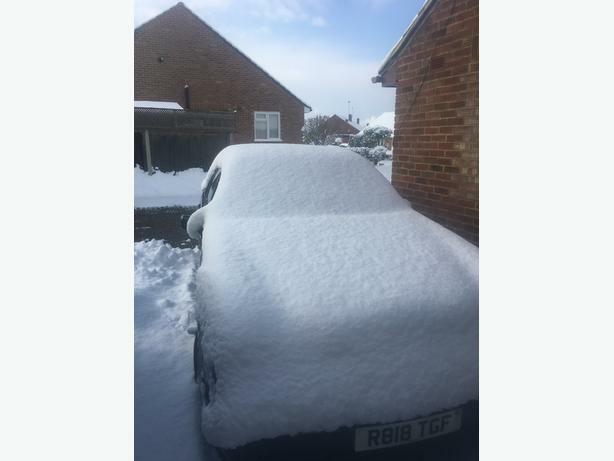 64 full colour pages of local weather reports with temperatures and photos. 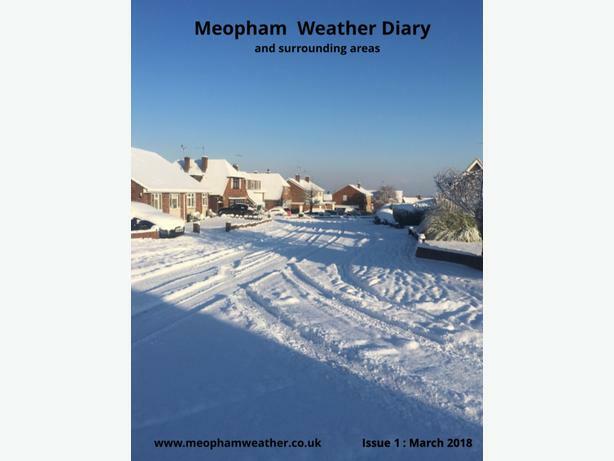 This edition includes a "Beast from the East special feature not only for Meopham and the surrounding area but a round up from around the UK. Available as a full colour A4 PFD file by email. ** PLEASE PROVIDE YOUR EMAIL ADDRESS ** and we will email copy of magazine to you.